My new goal is to get my house mostly decorated by Thanksgiving so I can show my family without being embarrassed of my naked walls. I am doing A LOT of DIY projects. A LOT. I will be posting a few. The great thing about the projects I do is they are super simple, don't cost much and you can mix and match to fit your style!! 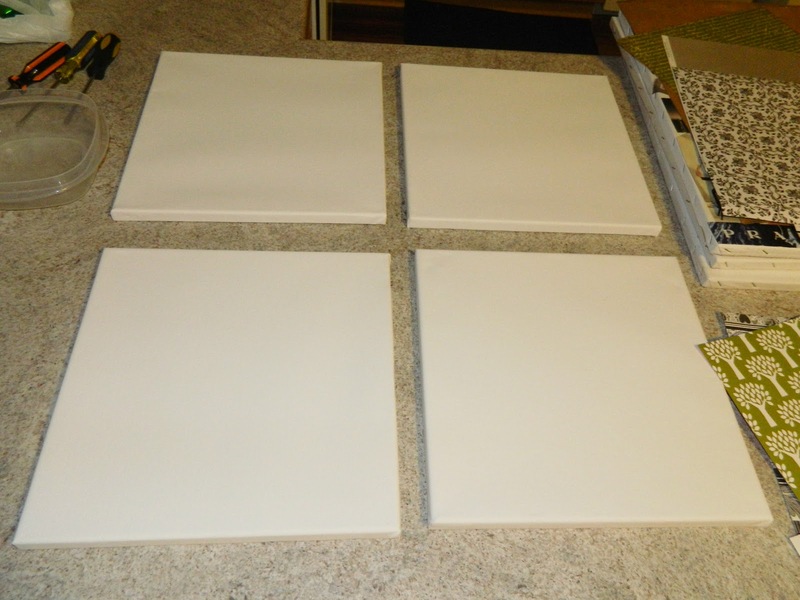 I'm going to be showing you how to make canvas wall decorations. 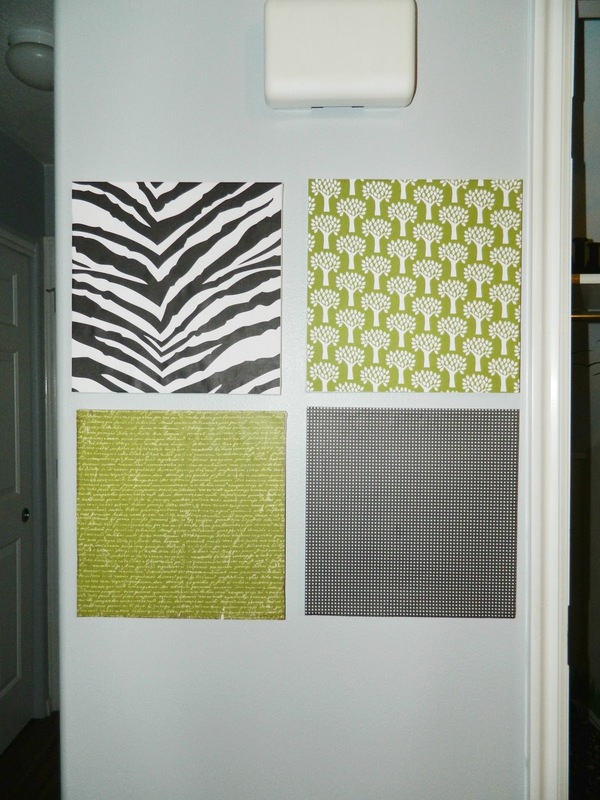 My first board I did I used Mod Podge. Some scrapbook paper is too thick for Mod Podge and I ended up ruining the paper. So I switched over to tacky glue and that did the job. 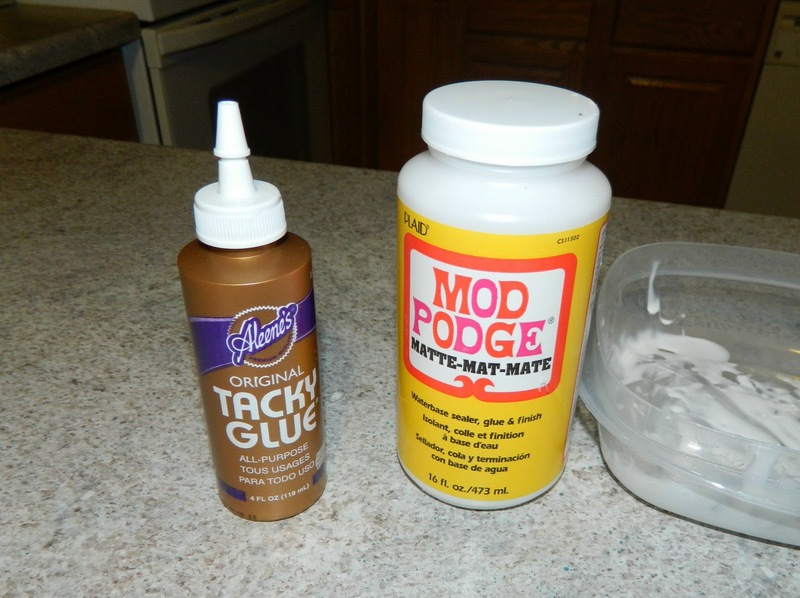 This project seriously takes five minutes with the tacky glue. 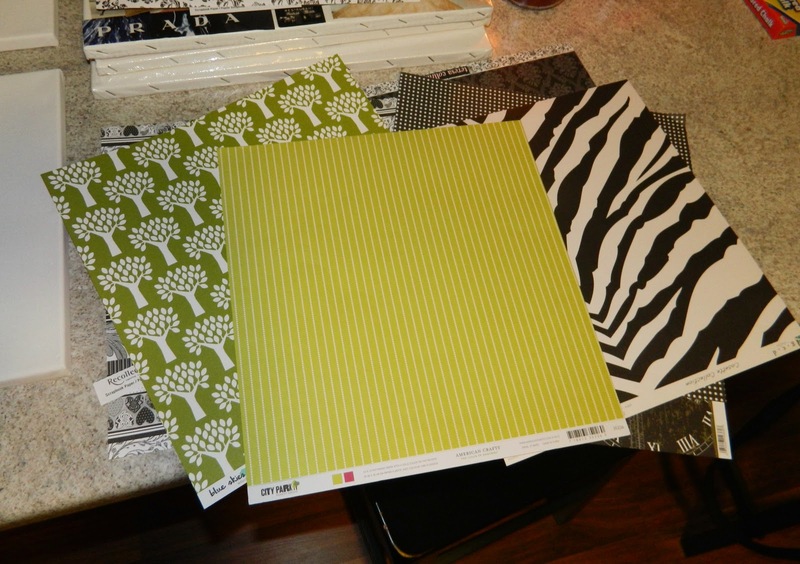 You can find scrap book paper at most craft stores and there are tons of options. 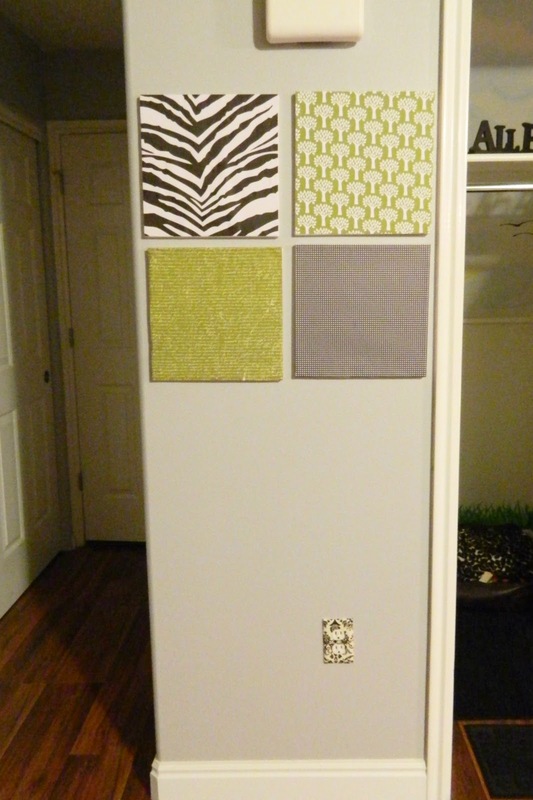 3 comments on "DIY CANVAS DECORATIONS"
I did this but I tacky glued the scrapbook paper to 12x12 cork boards and I pin papers up on them. Super cute!